It’s happening, folks. Following reports from as late as yesterday, HTC has announced that Google is acquiring talent from the Taiwanese phone maker to further its product development efforts, in a $1.1 billion deal. Many of the the employees from HTC who are joining Google have already been working on the next Pixel flagship phone. HTC has been a longtime partner and has created some of the most beautiful, high-end devices on the market. We can’t wait to welcome members of the HTC team to join us on this journey. 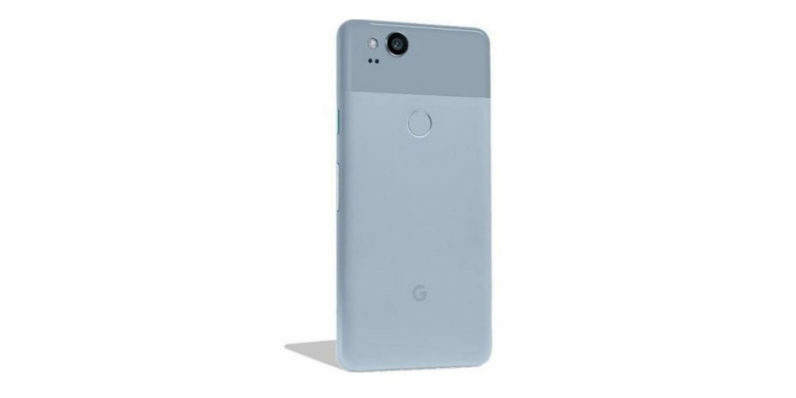 Google and HTC have teamed up on a number of notable devices, including the first-ever Android phone, the T-Mobile G1 (aka the HTC Dream), the Nexus One from 2010, the Nexus 9 tablet from 2014, and the original Pixel phone from last year. Following the deal, HTC will continue to work on phones as well as VR hardware. According to Bloomberg columnist Tim Culpan, the acquihire (which will be completed by early 2018) is costing Google roughly half a million dollars per employee. Granted, the company is also picking up some of HTC’s IP, but that’s still a lot of money any way you cut it. Google is paying ~$500,000 per HTC staff (2,000 staff). As we noted yesterday, one can only hope that Google treats this new team better than Motorola, which it acquired in 2011 and subsequently sold off to Lenovo in 2014. There’s reason to be optimistic though: unlike all those years ago, Google now has a lot more skin in the hardware game: aside from Pixel phones, there’s also the Google Home speaker (dare we say lineup of speakers? ), Chromecast streaming devices, Chromebooks and a VR headset; having some talent in-house to build on those efforts might certainly come in handy.